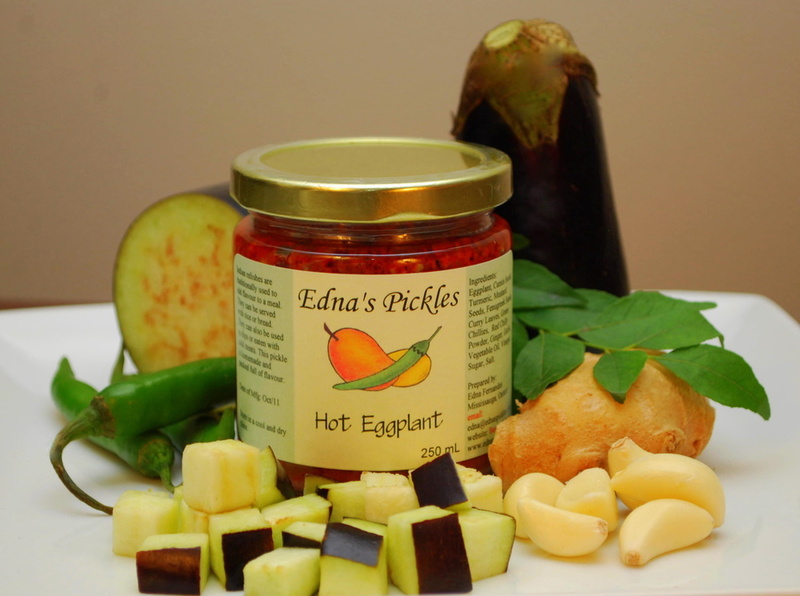 Edna's Pickles available at Artfest Kingston! This Canada Day long weekend mosey on over to Artfest Kingston to sample some of the finest gourmet products you will ever taste! Edna’s Pickles only sells through fairs, festivals, Juried craft shows and exhibitions so come to Artfest Kingston to stock up! Find Edna at Artfest Kingston and sample some of her mouth-watering delights! Posted on May 27, 2015 by Lory MacDonald and filed under Gourmet Food and tagged Ednas Pickles Artfest Gourmet Food Pickles Artfest Kingston.